The competition will be held in St. Patrick’s Church of Ireland Cathedral, Armagh. 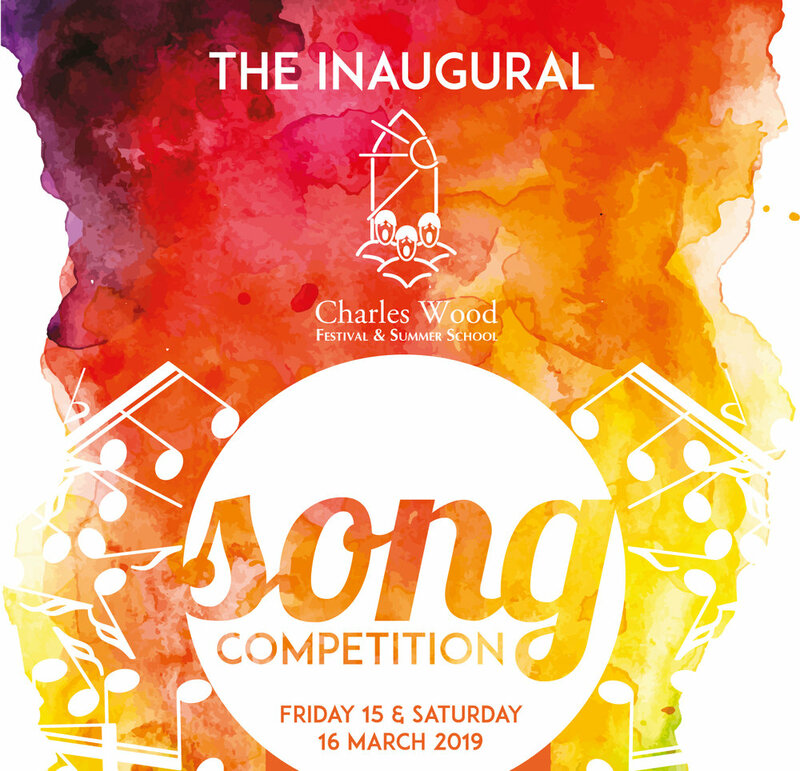 Both awards include a performance opportunity at the Charles Wood Festival and Summer School 2019. Entry deadline 22 February 2019 at 2pm.